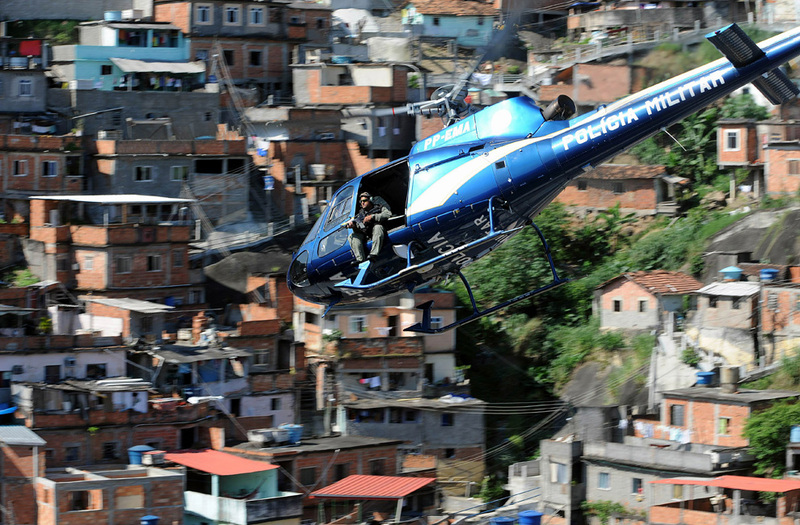 A military helicopter overflies the Morro do Alemão shantytown during a raid on November 28, 2010 in Rio de Janeiro. – One type of “illegitimate” government in Rio’s favelas is being replaced by a different one. Whoever provides the most adequate services wins. – My friend Ross argues for ratifying START in the Minnesota Star-Tribune. Thinking about the political dimensions of adapting to a re-localized world, in which resource depletion and climate change make impossible the huge economies of scale and their supporting technologies that we know take for granted. – New skill you didn’t think you needed: post-state diplomacy. Boom, there are all these wildcatters and roughnecks throwing up the Stars and Stripes on little mounds of manure all over the world. In the end, more than seventy such islands are actually secured under the act, and many more are claimed (unsuccessfully, for one reason or another). But that’s not the interesting part, really—although it’s curious enough, and there are some great stories about what goes down on these islands: shanghaiing Polynesian laborers, piracy (of course), mutiny, etc. Some of the islands are still claimed by various shady types. Indeed, a rather mysterious gentleman contacted me some years ago in connection with his alleged title to an uninhabited guano island in the Caribbean. – Is Batman a state actor (legally speaking)? Israel thinks airpower is great in urban environments. But flying is much less fun for the average civilian. I prognosticate on the future of war in Fortnight. Scientific breakthroughs are still made, but I find that we’re shifting into reverse and rolling back the twentieth century. Is it because of, or has it caused, our continuing hysterical breakdown?